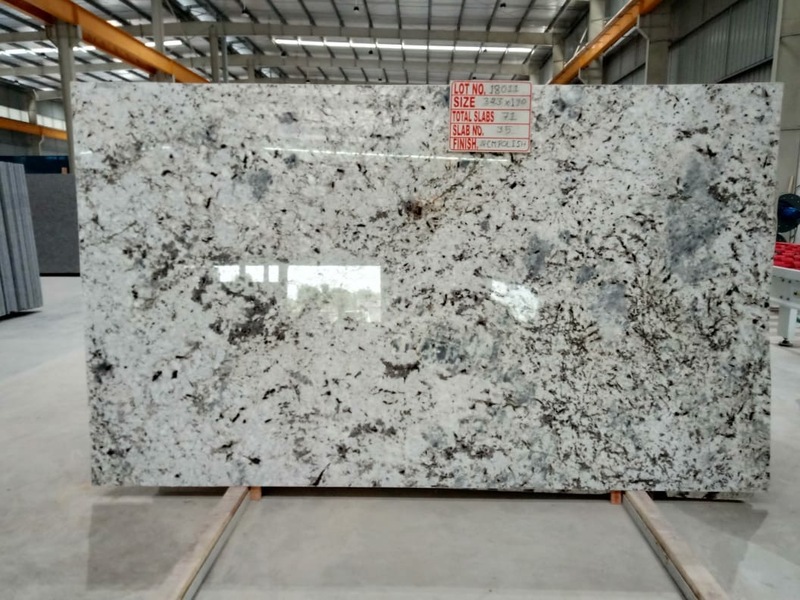 Black Galaxy granite is undoubtedly one of the world's most popular and successful granites and has been exported to every continent. 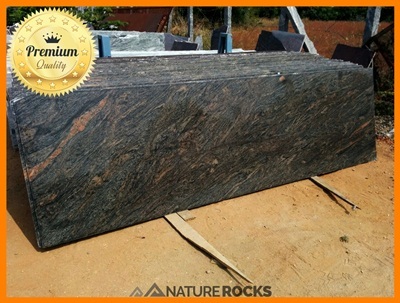 Black Galaxy is a popular Indian Granite. 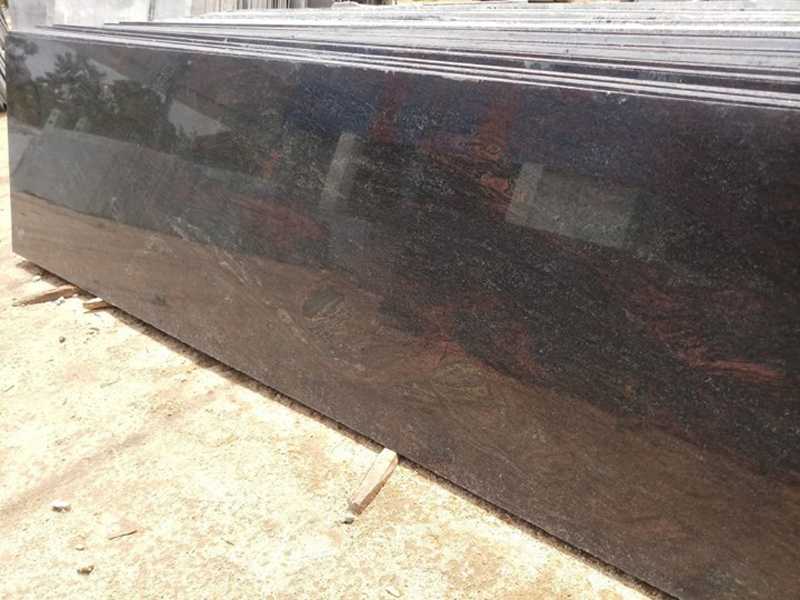 This granite is beautiful and dark. 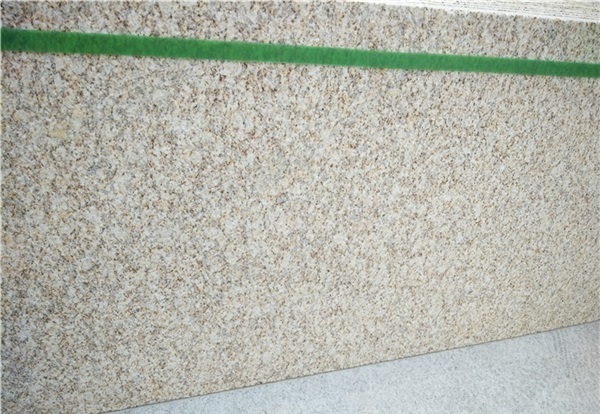 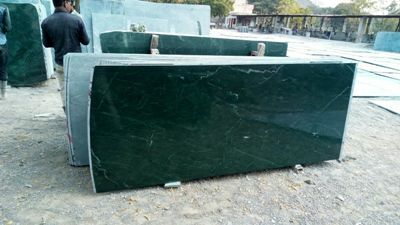 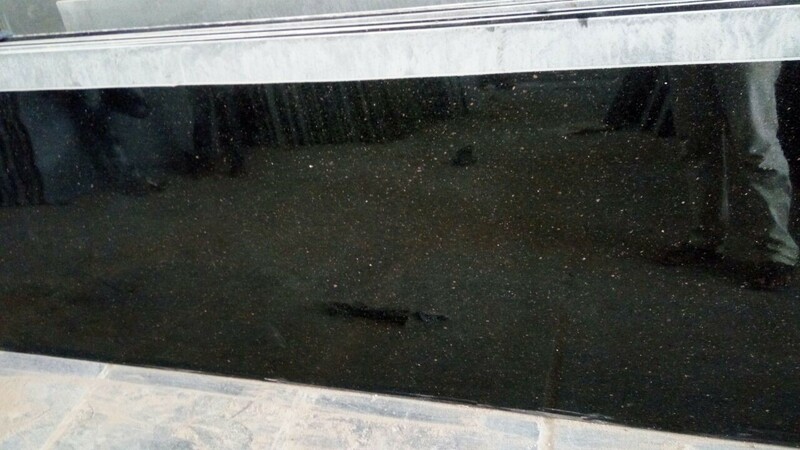 Black Galaxy Granites is Granite Slabs from India, welcome to buy Black Galaxy Granites with good quality and price from India suppliers and manufacturers directly.